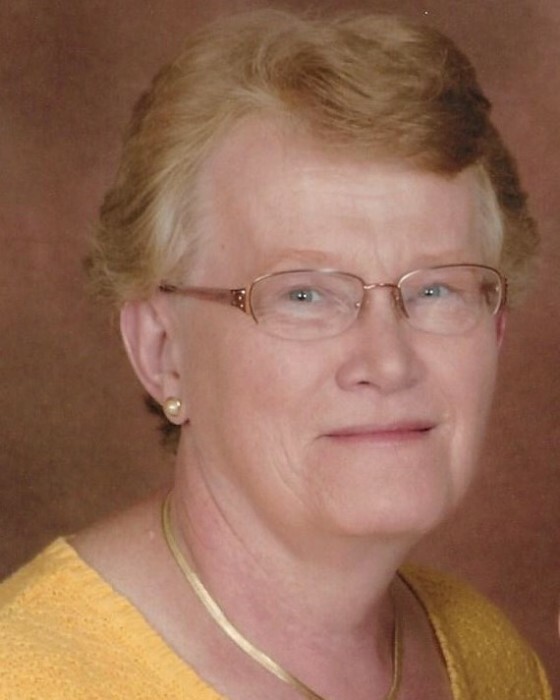 Rose Marie Guck, age 71, of Perham, MN went home to be with her Lord on June 21, 2018. Rose was born July 23, 1946 in Perham to Joseph and Monica (Dombeck) Sazama. Rose attended Rose Hill Grade School and Perham High School graduating in 1964. On Sept 5, 1966 she was united in marriage to Raymond Guck at St. Stanislaus Church in Perham. She worked for Montgomery Wards in Moorhead and St. Paul and Perham Memorial Hospital and Homes for 30 years. She was a member of the Sacred Heart Christian Women and Sacred Heart Catholic Aid Association. Her hobbies included crafting, quilting, baking, flower gardening, traveling and enjoying time with her grandchildren and great-grandchildren. Rose was a loving wife, mother, grandmother and great-grandmother. Rose is survived by her husband Raymond of Perham; sons Tony Guck of Fargo ND, Charlie (Jodi) Guck of Perham, Ed Guck of Ft. Myers, FL, Greg Guck of Perham and daughter Linda (Dave) Meyer of West Fargo, ND; grandchildren Kayla Guck, Brandon Guck, Jack Petru, Connor Guck and Tanner Guck; great-grandchildren Rowen and Asher and brother Joseph (Jewel) Sazama of Herman, MO. Preceding her in death are her parents; brother Bernard; sisters Laverne Moenkedick and Magdline Silbernagel; brother- in- law Alfred Silbernagel and in- laws George and Clara Guck. In lieu of flowers donations may be made to the “Got Hope” American Cancer Society Relay for Life team or the Sacred Heart Church, Dent MN.